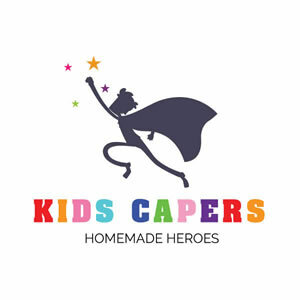 Homemade Super Hero Capes & Costumes for Children. 100% handmade in New Zealand, great for a birthday gift. Available to buy online. If you’re feeling creative then design your own cape. Every aspiring superhero needs a cape and our bright and fun Superhero capes are perfect! Handmade in silky satin, with your choice of vibrant colours and fun symbols – allows you to customize each cape to perfectly fit your little superhero or princess warrior.